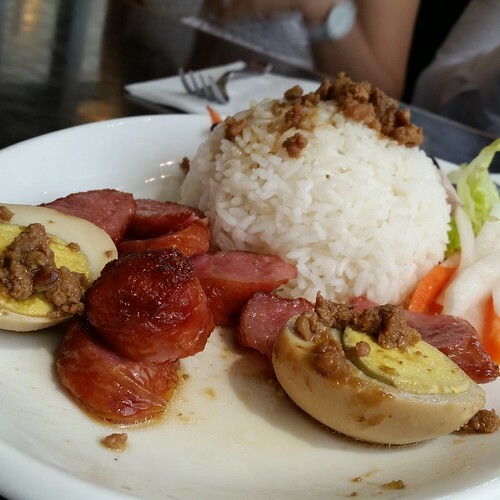 We had brunch earlier at Pho Dau Bo. Andrew and I had a free day, so we called our cousin, JT, and met her at Vaughan Mills. 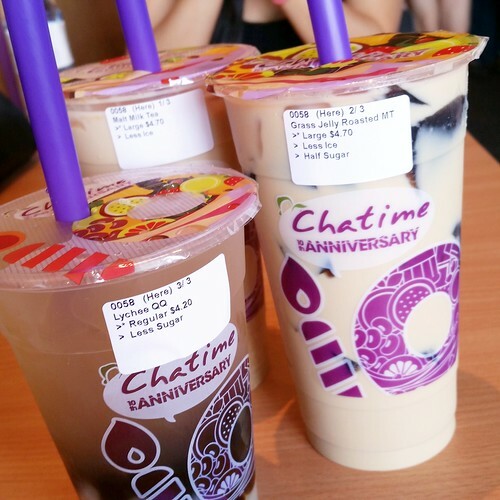 We browsed through a few stores and then made our way to Chatime. There are so many choices! I went with the usual grass jelly roasted milk tea. Andrew wanted to try something new. Hilarity ensues. The morning following my cousin, JS's wedding, my aunt and uncle took us to a pho place for brunch. 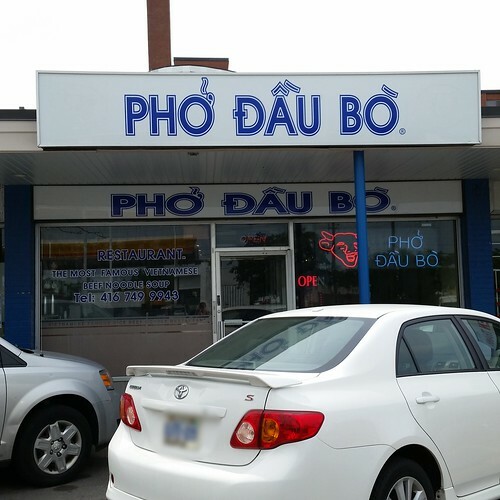 During the car ride to the restaurant, my aunt told us that she had friends from Vaughn that would drive down to this restaurant, Pho Dau Bo, located in the same plaza as Long Hui Supermarket. 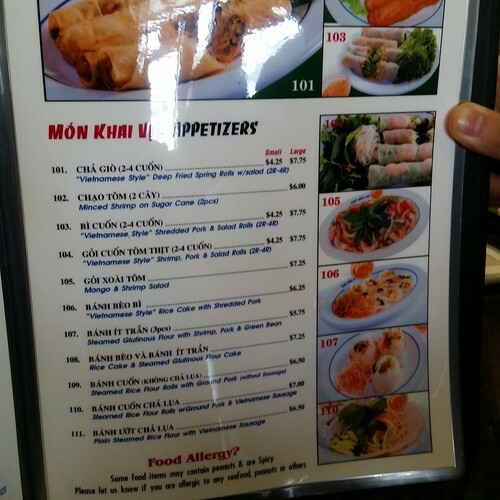 They had an impressive spread of Vietnamese dishes. We ordered a few bowls of noodles. 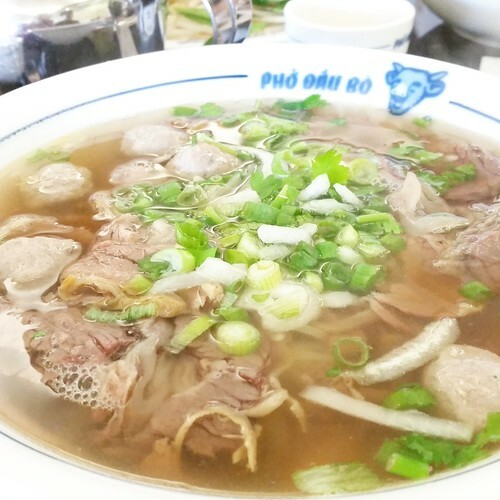 I had to go with their pho with beef balls. 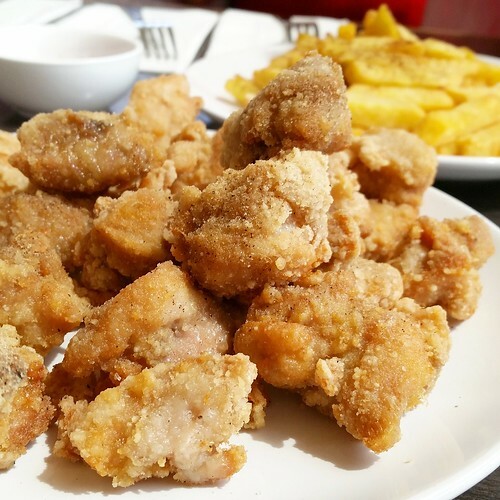 My aunt said that the restaurant makes them, so of course, we were interested. They reminded me of the beef balls that we used to get from Montreal. Their beef balls were tiny though. 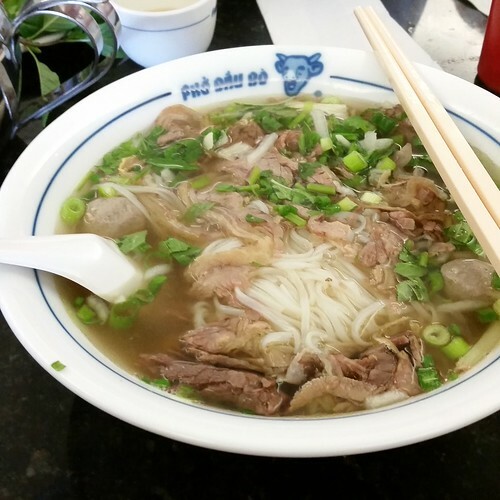 The soup tasted just like our homemade pho. It was very comforting because it wasn't overly sweet with a punchy cinnamon flavour. 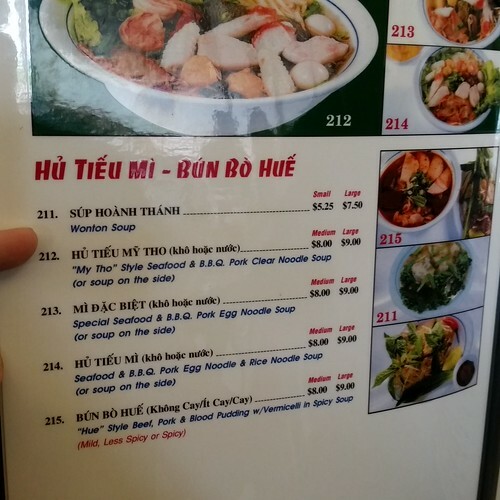 The rice noodles that the restaurant used was more slippery and bouncy than we're used to. I'm disappointed that I forgot to ask what brand of noodles they used. 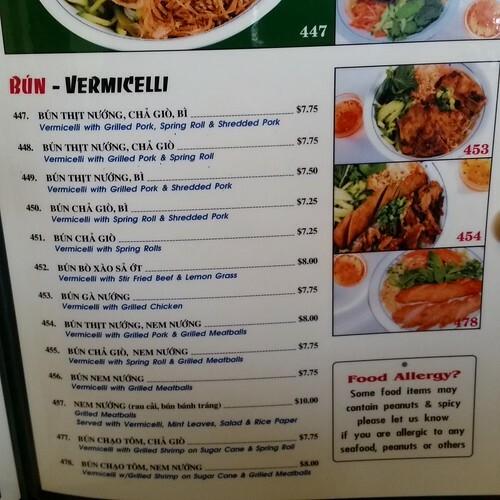 Were they fresh rice noodles? 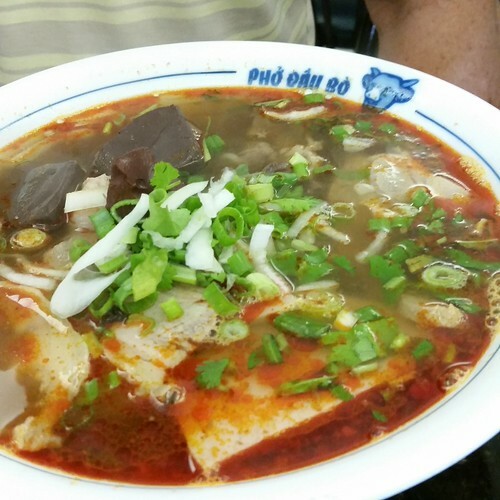 Dad had their mild bun bo hue and enjoyed it. 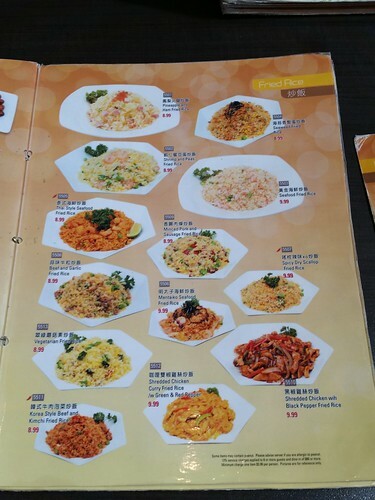 He preferred another place because they didn't add enough lemongrass here. 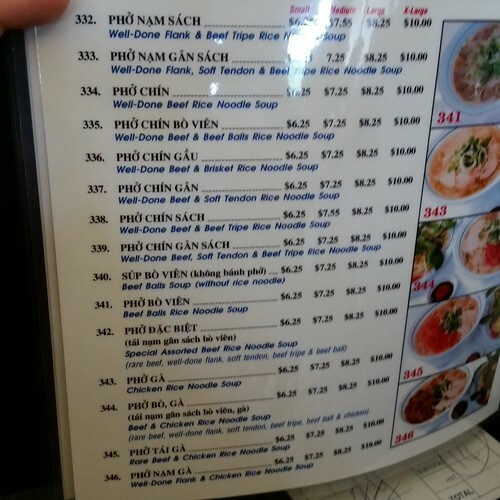 Their noodles stood out to me. 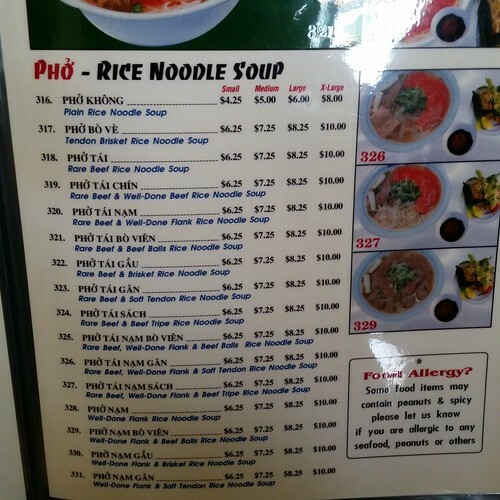 I can see why people like this over other pho places. Their local chain has expanded to many locations in the GTA. My cousin, JS, got married back in July. It was a gorgeous wedding! 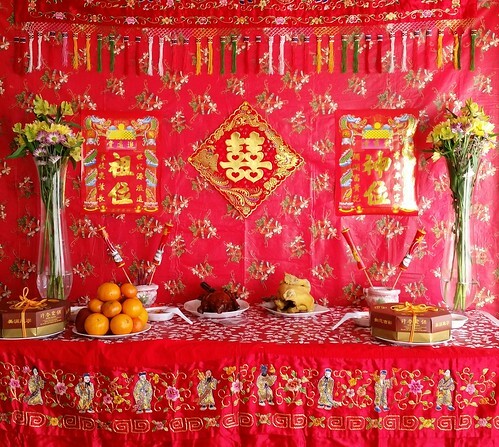 The morning began with the traditional Chinese ceremonies at the bride's family home. After the Chinese ceremony, we all had a quick lunch in the garage. My aunt had decided to get it catered by one of their favourite restaurants. 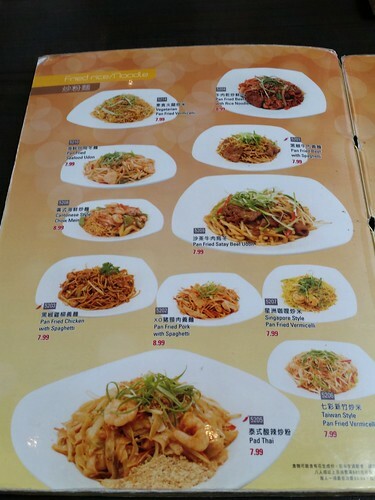 There was rice noodles with beef, stir-fried Singaporean curry noodle, salt and pepper shrimp, and other dishes. We all had a quick bite to eat and then drove to the chapel. Once that was finished, we took a bunch of photos outside and inside. 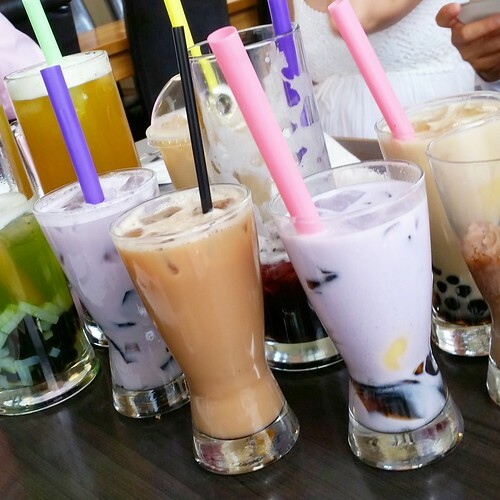 At that point, the cousins and I were getting a bit hungry so we thought about going somewhere for bubble tea and a snack. 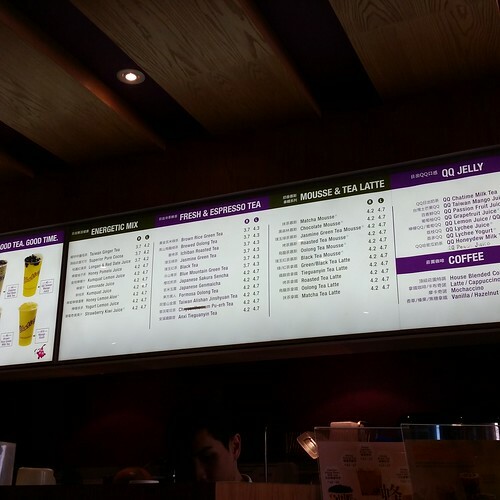 The two choices were either go to a place called Destiny or go to Chatime and then head back to the house. 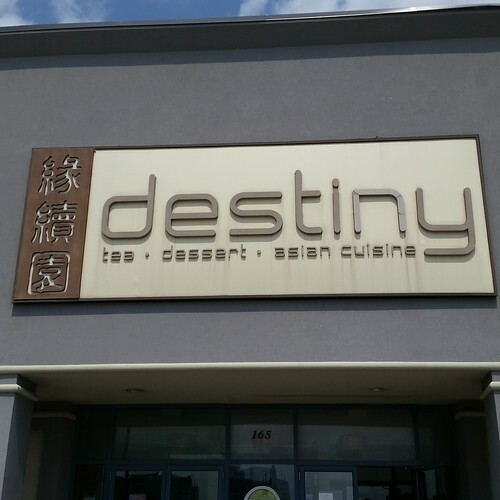 KG chose Destiny since they made savoury food. I was floored. 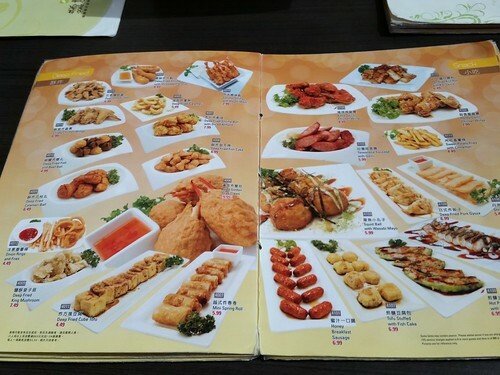 Look at their extensive menu! It actually didn't take too long to order. Everyone already knew what they wanted. 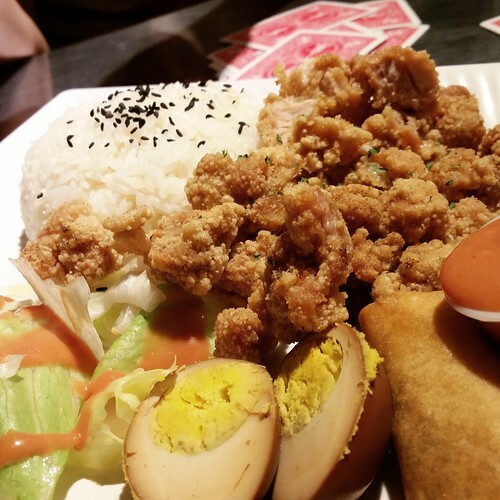 Among the food that we ordered, the star had to be the plate of Popcorn Chicken ($6.99). 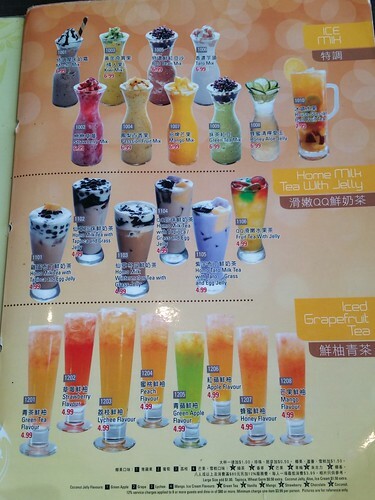 Oh, did I forget about all the bubble tea? Our cousin, JS, got married back in July, so our family planned a trip to Toronto for a few days and then we were going to make our way up to Algonqiun Park for another few days. While in Toronto, we'd have some free time so we wanted to enjoy it. 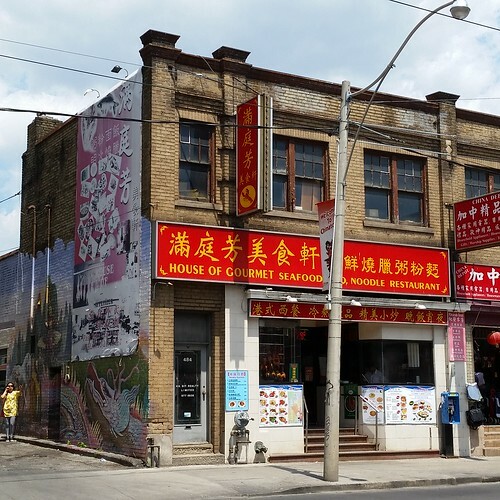 My personal favourite Chinese restaurant in Toronto's Chinatown is still the House of Gourmet. It has become a family favourite too. When we made the trip down to Toronto, we had a chance to dine at House of Gourmet for our first meal: lunch. I wanted to check out the murals on the side of the restaurant before going in. I wonder what the person in the yellow was talking about.